7 Bedroom Detached House For Sale in Alcester for Guide Price £795,000. Steeped in history and dating back to the 16th Century, Pool House affords a wealth of character and charm amidst the trappings of modern living. Occupying a slightly elevated position with undisturbed views over the gardens and Warwickshire countryside beyond. Pool House is a true country residence with the benefit of excellent transport links and versatile accommodation which includes a separate annexe known as "The Hen House". Unusually for a property of this period, Pool House benefits from high ceilings and large windows to create a feeling of light and space throughout. The large entrance hall leads you splendidly to the living room with log burner, dining room and kitchen from which you access the magnificent orangery and gardens beyond. Completing the ground floor is a bedroom/office, further sitting room, guest cloakroom and cellar. To the first floor there are three excellent bedrooms and two family bathrooms. Three further bedrooms and a shower room are to be found on the second floor. There is separate access from the front of the property to the self-contained annexe, comprising open plan kitchen/ living room, bedroom and bathroom. 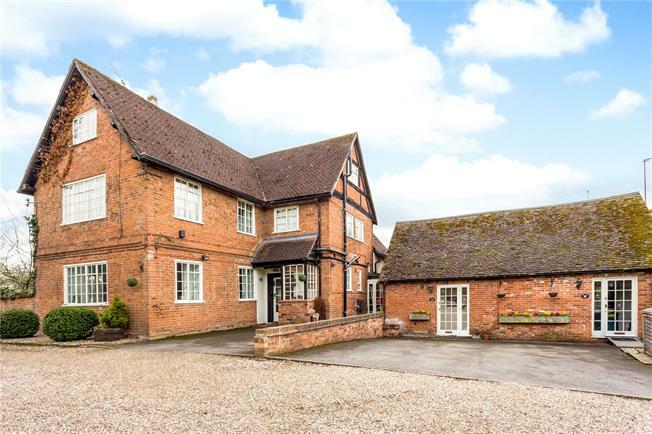 Lying less than 3 miles to North of Alcester, Pool House is located within easy reach of three of Warwickshires great historic Towns; Stratford-upon-Avon (11 miles), Alcester (3 miles) and Henley-in-Arden (10 miles). A wealth of gourmet establishments, gastro pubs and destination food shops; all to be found within a leisurely drive. The County Town of Warwick is also only 16 miles distant. Steeped in tradition the area is characterised by its association with William Shakespeare, Guy Fawkes, Black and White oak framed buildings, thriving market Towns and Ancient Court Leets. Studley, yet another ancient settlement that gives its name to the adjacent Castle is only Two and a half miles away and provides for most daily needs. There are spacious landscaped gardens divided into various entertaining and leisure areas, lawns and mature flower beds and borders, paved patios and magnificent views over neighbouring paddocks and farmland, wrapping around the property the beautiful gardens provide a space for every occasion. The Driveway can accommodate multiple vehicles offering great parking facilities. 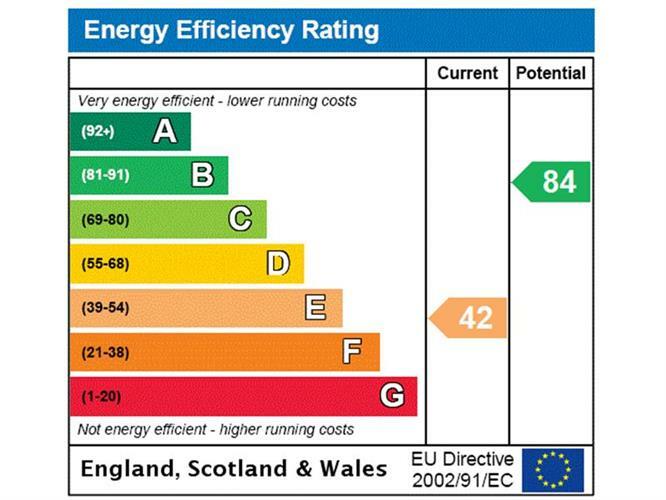 Services: All mains services are understood to be connected to the property. Fixtures and Fittings: Only the items mentioned in these particulars are to be included in the sale. Other items are available by way of negotiation. Viewings: By appointment with sole agents Hamptons International 01789 200900.